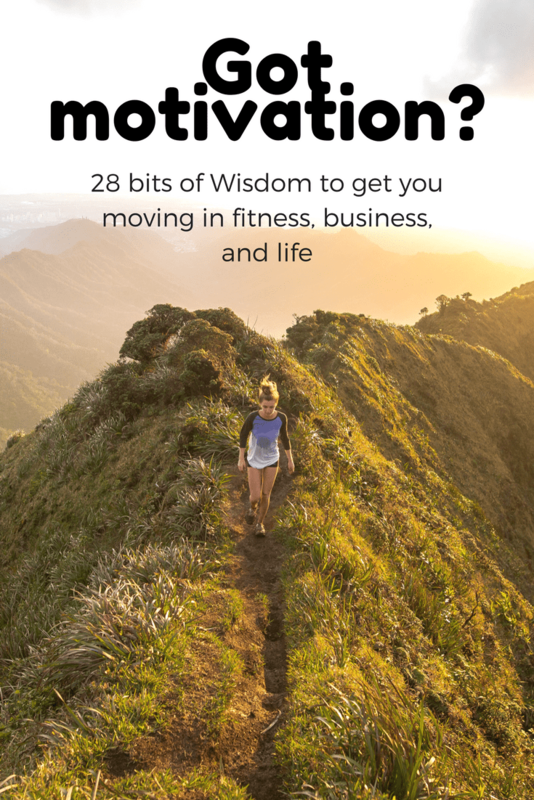 In need of a little motivation for your fitness or your business? Here are some great tips and bits of wisdom to inspire you from Todd Durkin’s keynote speech at Blogfest! Hey friends, I got back from Blogfest and IDEA World last week and we had a great time! 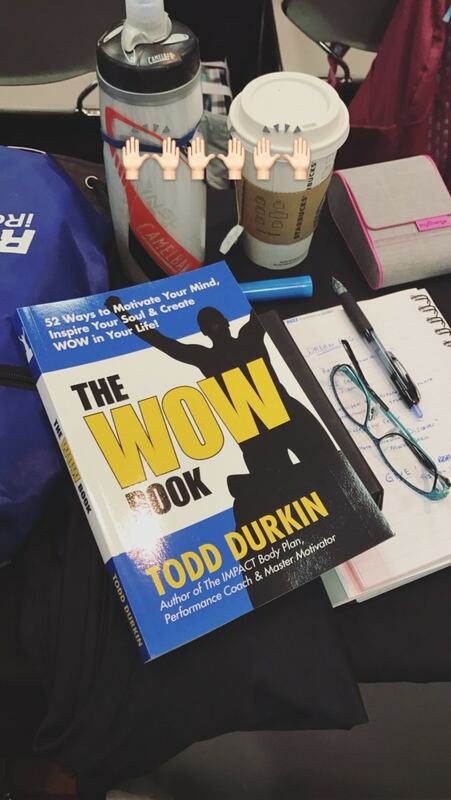 I posted a bit about Blogfest earlier this week, and today I wanted to share some great bits of wisdom to inspire you from Todd Durkin’s keynote speech at Blogfest. Even though I’ve said in the past that motivation can be overrated (it’s the habits and hard work that really get things done when motivation wanes), there is a place for motivation in your life. It helps to lift you up and although we shouldn’t completely reply on motivation to get us through challenges, it’s nice to have sometimes! Todd’s keynote with at Blogfest was fantastic, as usual! Every workshop or class I have done of Todd’s, I leave feeling like I can conquer the world. 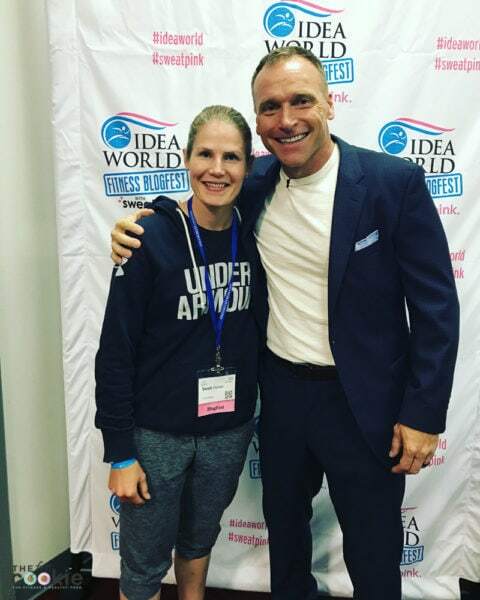 He’s such a great example for fitness leaders and influencers. Develop “contagiasm”= contagious enthusiasm. New word created by Todd! Energy and persistence can conquer all things! World class personal care is mandatory for success. Take care of yourself! Do more of what makes your soul sing! 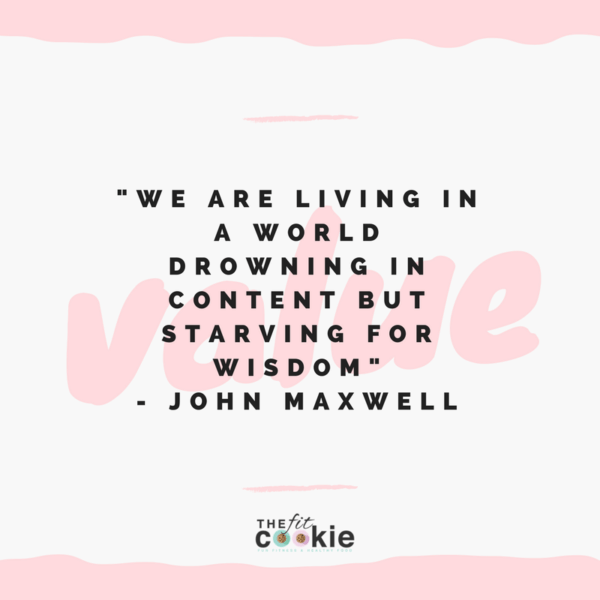 “We are living in a world drowning in content, but starving for wisdom” – John Maxwell. Bring value to people! Ask yourself: “How am I growing and innovating?” Grow or die! Take time for family: create magical moments with people you love. 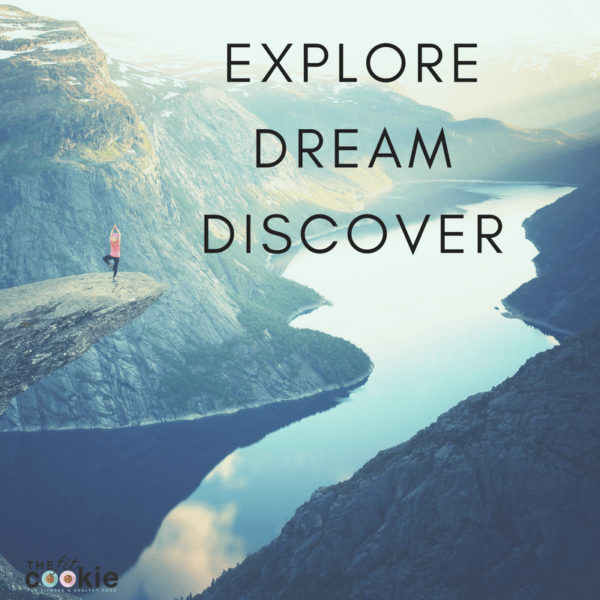 “Explore. Dream. Discover” – Mark Twain. Take time to explore. This was one of the quotes that Todd shared by John Maxwell, which is becoming one of my favorite quotes too! It keeps reminding me that I need to bring VALUE to those I’m serving. Quality over quantity, baby! Todd gave everyone at Blogfest a copy of his new book! It is a collection of some of his motivating blog posts and emails that he edited and curated to create a book filled with inspiring words of the week with action items and steps after each word. Pretty awesome! We’re loving it so far. I love the format you chose to do your recap – fabulous and much more useful and interesting to more people than “here’s what I did…” (which is what I did, and likely only interested to my friends and family). Thanks for the inspiration! Thanks Mandie! I’m all about useful content these days 🙂 It helps me stay focused when I’m writing too!